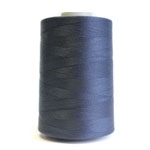 Coats Astra is a best-in-class staple spun polyester (SSP) thread with significantly higher sewing performance compared with regular SSP threads. 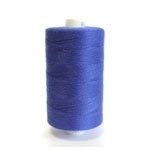 It is an exceptional thread of its type with dependable sewing performance where cost matters. Astra meets the highest environmental and safety standards and is 100% polyester.